"We don't stop playing because we grow old. We grew old because we stopped playing." 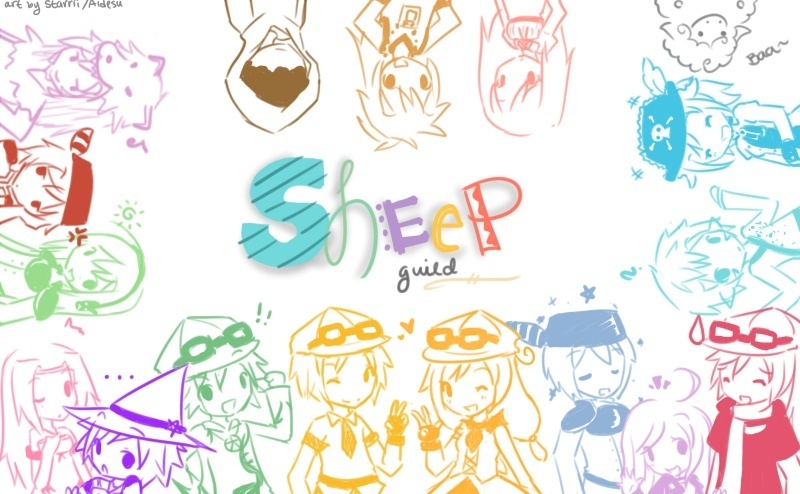 The official Sheep Guild forum. Welcome to the Sheep forums!. Finally learned how to edit this message. The forums may be in possible maintenance during the next few days. due to more additions and features that will be added. » The cooler side of the pillow. » ...I didn't think I'd really ever be posting this.